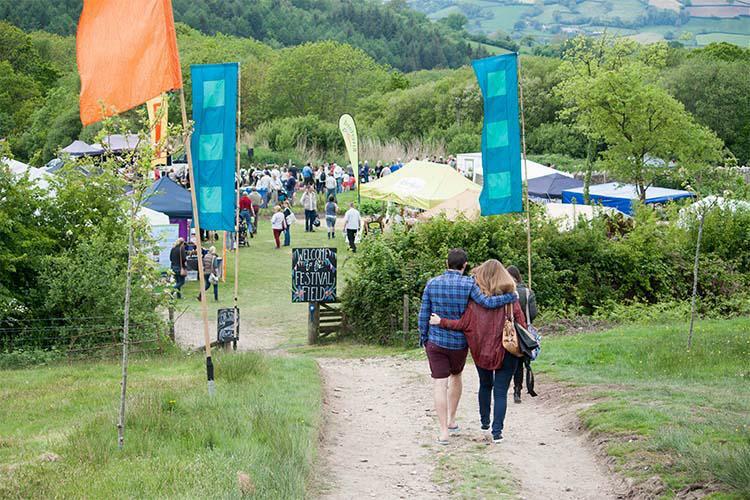 A good festival is as much about the [organic] food as it is the music, thankfully there’s plenty to choose from at these British festivals. For me, a good festival is as much about the food as it is the music - in fact, the first thing I do after pitching my tent is to hunt down the best organic grub on site! Thankfully, I won’t go hungry as there’s plenty to choose from at these British festivals. 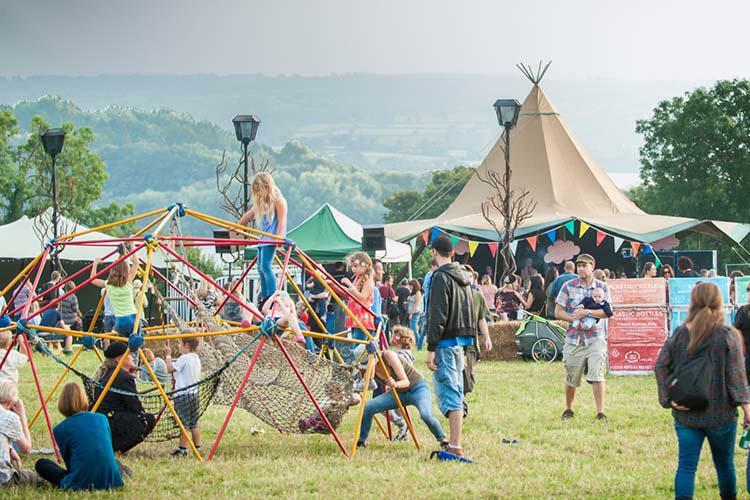 Just south of Bristol lies an organic community farm where you’ll hear them shouting “get ON my land” for this year’s Valley Fest - a magical, family friendly, three day festival that combines good music and, of course, good organic food! Get those toes tappin’ to Tom Odell, Razorlight, The Magic Numbers and Basement Jaxx to name a few and try one of the many activities on offer, including Aardman model making, community farm tour and spa treatments. Look out for their reusable cups (with a deposit), recycling facilities and free drinking water throughout the site - bring your reusable water bottle! Make sure you sample the food too - all locally sourced and organic where possible. The River Cottage Festival is a chance to immerse yourself in delicious organic food, music, talks, masterclasses and a host of activities to keep the children happy during a two-day event at River Cottage HQ. As well as music, you’ll also find family yoga, bushcraft, woodwork, star gazing, foraging, holistic massage and willow weaving to keep you entertained! 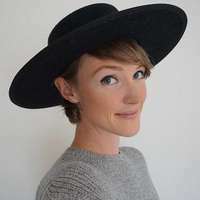 Splatch; a community driven performance company from Cardiff, will be teaching hula hoop, juggling, unicycle and acrobatics but if you’d rather keep your feet firmly on organic soil then try one of the foodie masterclasses where you can learn to make wild cocktails, fabulous ferments or how to cook with fire. Guest speakers include Anita Rani, Steph McGovern and of course the marvellous Hugh Fearnley Whittingstall! Camping and glamping is available and everyone is encouraged to bring their reusable cup and bottle with water points widely available throughout the site. The Daylesford Harvest Festival is a real celebration of seasonal fare, with pumpkins and apples galore! Enjoy picking your own produce from their organic Market Garden, browse stalls, find honey displays, meet the rare breed and native animals and learn how to get the best from food with cookery demos. Set on their farm in the heart of the Cotswolds, the Daylesford Harvest Festival is the ideal opportunity to reconnect with nature and see first hand how organic farming works in harmony with nature. If you’re lucky, there might even be a farm tour, which in previous years has been a personal highlight for me. #1 Refuse plastic - try to avoid bringing any disposable plastic with you and refuse single-use plastic when ordering food and drinks; think straws, plastic cutlery, plastic plates and cups and free samples served in single-use plastic. - a stainless steel tumbler for beer, wine or any tipple that tickles your fancy! - stainless steel containers to use instead of takeaway containers and for storing leftovers or food scraps. #3 Don’t be afraid to ask vendors to put food straight into your cloth bag/stainless steel container (or even reusable coffee cup!). Trust me, they’ll love you for it! #4 Offset your carbon emissions if travelling by car. #5 Take public transport where possible or carshare with a friend. #6 Less is more - the less stuff you bring, the lighter you’ll be and the easier it is to pack up at the end (no leaving tents behind!). Ask friends and family if you need to borrow items such as camping gear or fancy dress outfits, rent from a company like rentuu.com or buy second-hand and donate back once you’re done. #7 Need glitter? Choose biodegradable glitter. #8 Take any rubbish home with you and leave your pitch better that you found it. Now, do you remember where you packed those tent pegs?